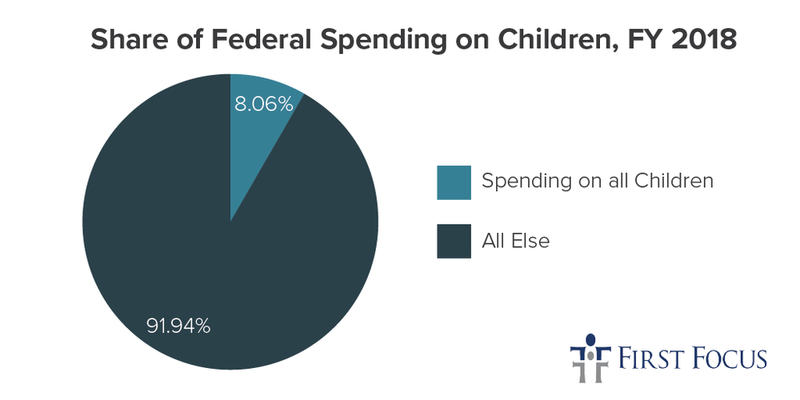 First Focus is proud to announce the release of Children’s Budget 2018, which captures and analyzes historical funding data and spending trends across a wide range of policy areas including child welfare, early childhood, education, health, housing, income support, nutrition, safety and training tracking federal investments in nearly 200 different programs. We invite you to join us in sharing both the new analysis in Children’s Budget 2018 and the Children’s Budget Summit! Use our messaging toolkit to spread the word. As @BruceLesley reminds us in Children’s Budget 2017, kids must not be an afterthought. Is their voice being heard at the #SOTU? The holiday recess provides an opportunity to spread the word on social media asking Congress to put kids first – especially while they are at home with their constituents. Download our suite of graphics to share on social media this weekend. Click on each image to open in a new window. From there, click and drag to your desktop to save.